Click here to build a complete Phil&Teds Parenting Day gear bundle! 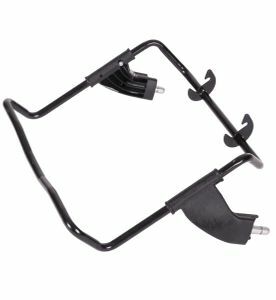 Enjoy the convenience of transporting baby from car to the baby stroller and back again (adapters required; sold separately). With its super-slim width, storage or space is never an issue in apartments, car trunks, or tight little cafes. 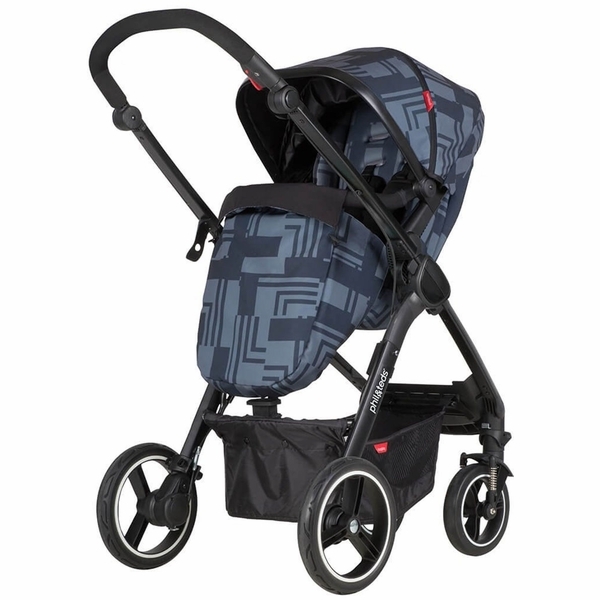 With Phil&Teds’ signature low centre of gravity design, the Mod baby stroller knows how to handle city streets with ease. 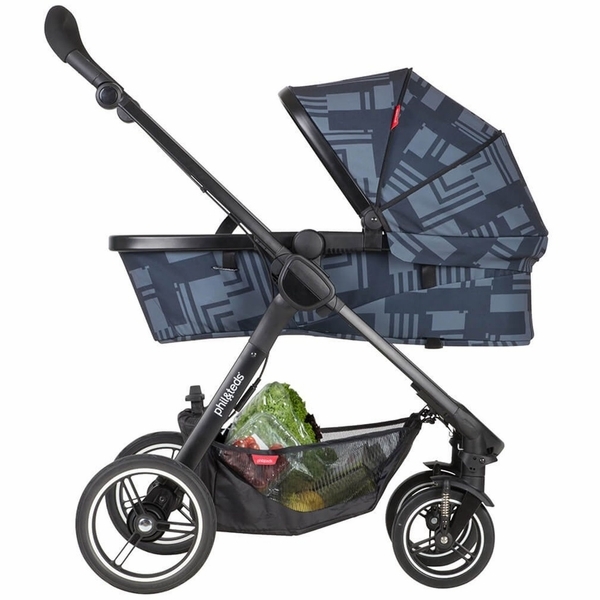 The Mod collapses into one of the world's smallest standing stroller fold, with the seat attached facing either way. 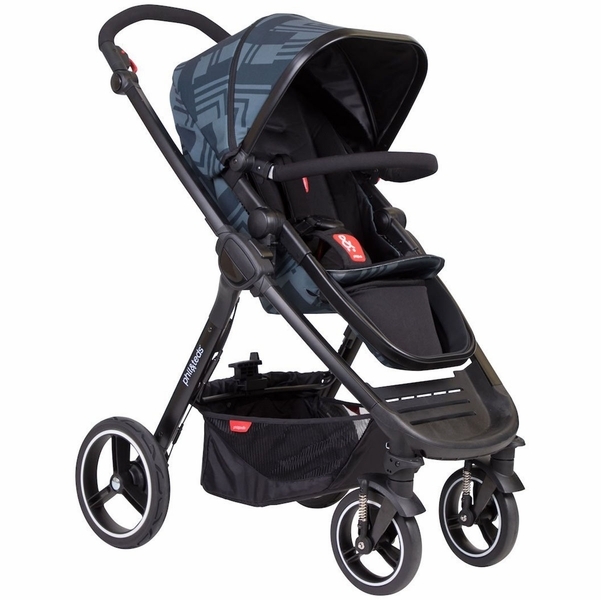 Easily convert the mod stroller seat to lie flat mode that can be used on & off the stroller for your newborn. 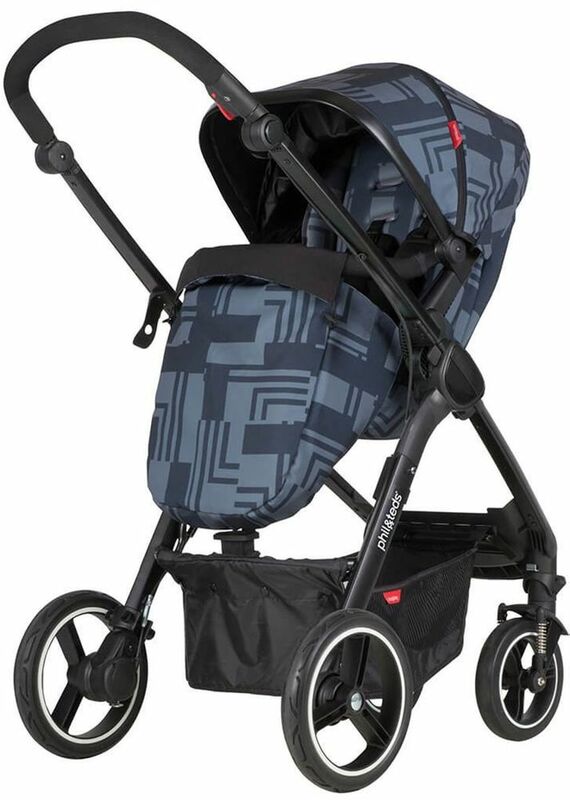 when your baby is able to sit upright the mod stroller seat easily converts to parent facing or forward facing modes with multi-recline options, allowing you to parent face for intimate face-to-face bonding, or for curious toddlers to face the world & build their independence & confidence during your parenting day adventures! 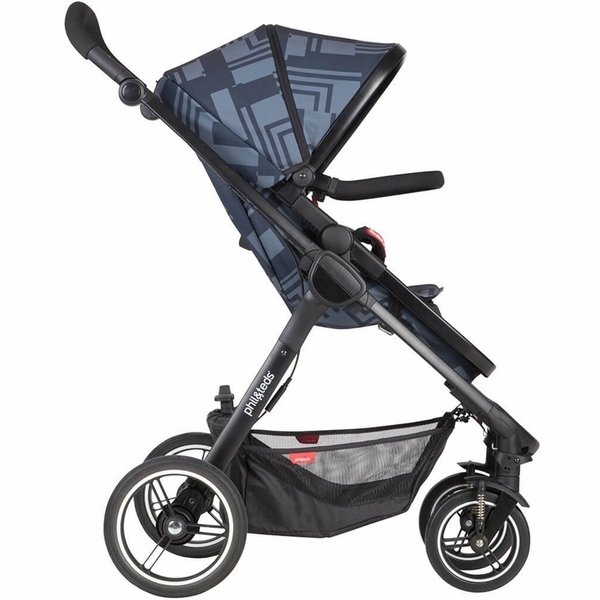 With its superslim-jim width, the mod stroller folds for ease & convenience. storage or space is never an issue in apartments, car boots, or tight little cafes. 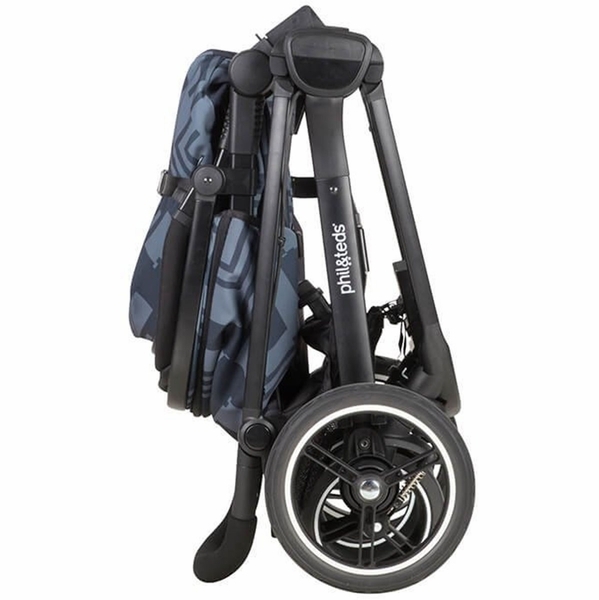 With a 1 piece foot fold that stands, the mod compact stroller is the most convenient, intuitive clever little baby stroller you will find. mod collapses into one of the world's smallest standing stroller fold, with the seat attached facing either way. 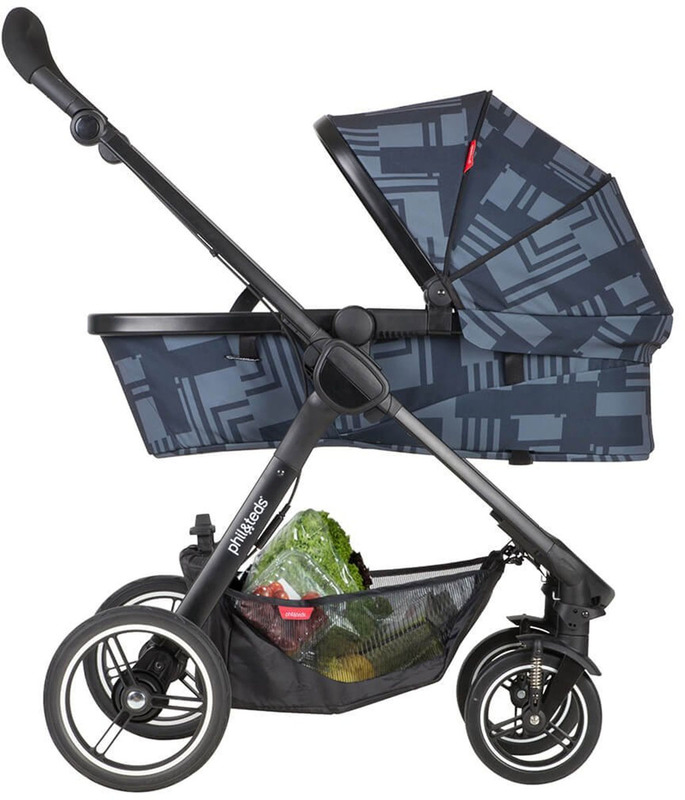 Features phil&teds’ signature low centre of gravity design, for the ultimate pop up & over kerbs, the mod baby stroller knows how to handle the city better than any other 4-wheel stroller! 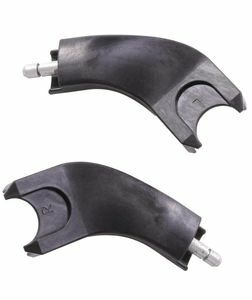 A soft-touch hand operated brake & adjustable handlebar means you’ll have easy on/off control and comfort at your fingertips, to ensure a convenient and safe ride for parents of all sizes. 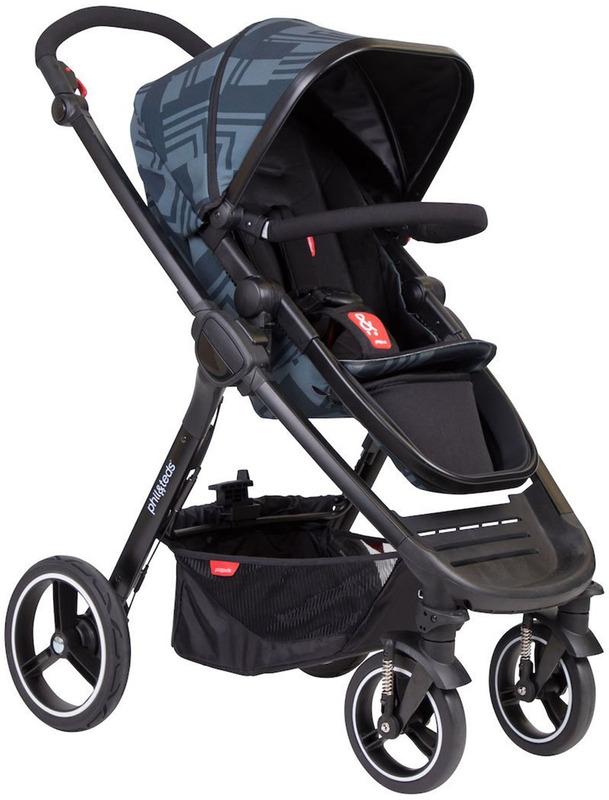 Enjoy the convenience of transporting baby from car to the baby stroller and back again. 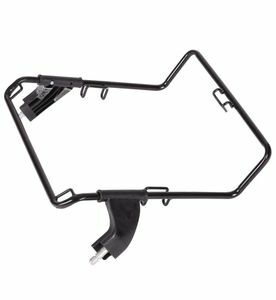 Simply take your sleeping baby out of the car to clip&go. No tears, no sweat! UPF50+ zip out, and height adjustable sunhood for ultimate protection, all year round! NZ-designed aeromaxx wheels offer the smoothest ‘air tyre’ ride without the air - fancy that? Ride over all terrain in cushioned comfort, bringing confidence that you’ll have no flat tyres. A super-sized parcel tray that holds up to 10kg/22lbs. 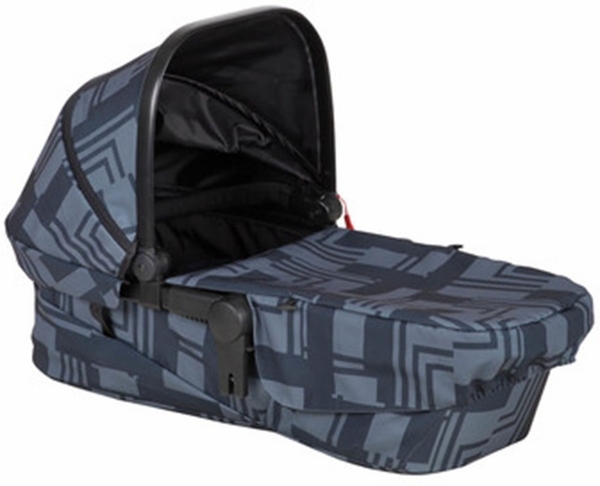 Protect your baby from the elements with this custom-fit footmuff for your mod stroller. 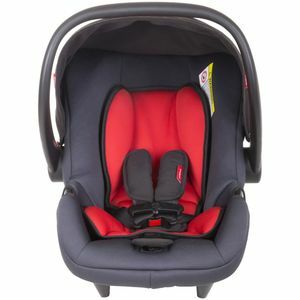 the cosy toes footmuff domes onto the main seat, and is suitable for use in any seat recline position. 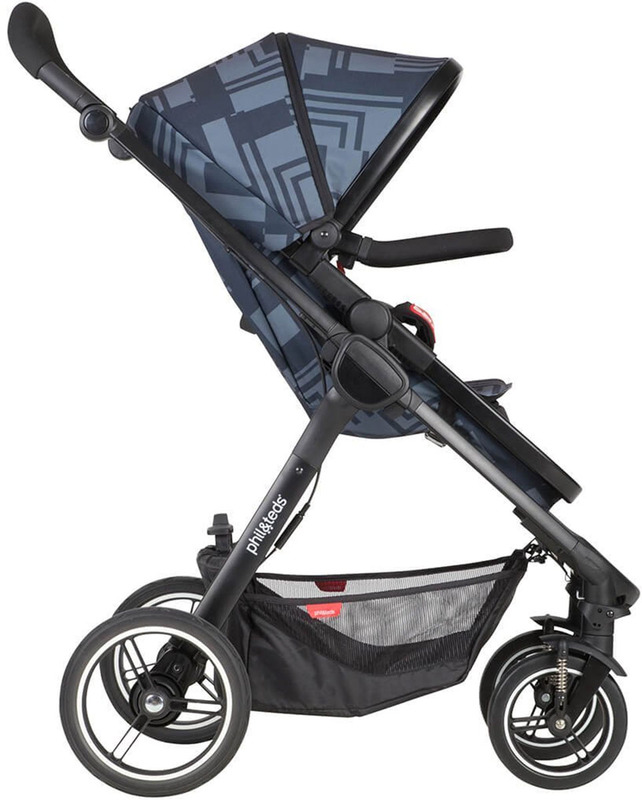 Inspired by the classic modernist art movement with a modern twist, the mod baby stroller is the most compact complete stroller that you will find for the urban parent. Safe, with an easy 5 point safety harness - a new design for easy release! Modular seat with xxl extendable UPF50+ zip out sunhood for ultimate protection, all year round! 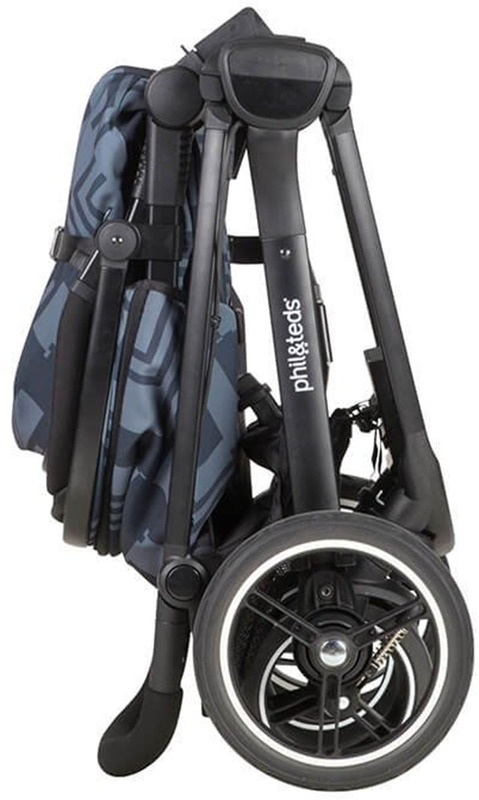 Seat width - 30cm / 11.8"
Open dimensions - (HxWxL) 42.1 x 22.4 x 32.2"
Folded dimensions - (HxWxD) 28 x 22.4 x 12.6"
Handle height range - 99-107cm / 39-42"